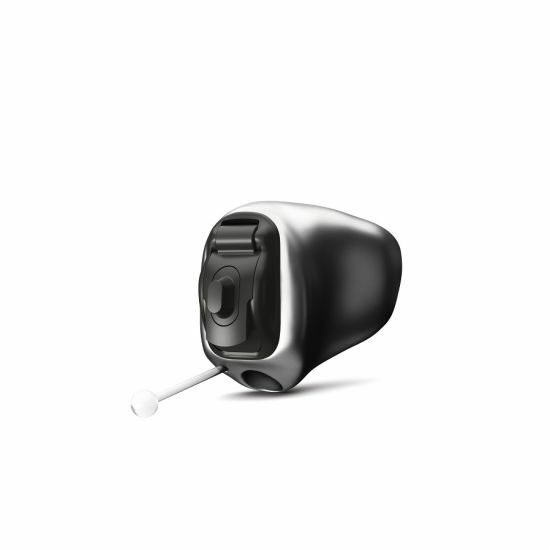 Phonak Virto B-Titanium is the smallest Phonak in-ear hearing aid yet. With a shell made from medical grade titanium, it’s incredibly durable and so light you won’t even know it’s there. Phonak Virto B-Titanium hearing aids boast a revolutionary shell made of a single high-tech metal: titanium. Titanium is very light, hypoallergenic and gives a beautifully sleek finish to the aid, but most importantly, it’s surprisingly strong. Hearing aid shells have traditionally always been made from acrylic, but titanium is an incredible 15 times stronger. As a result of titanium’s strength and durability, the shell of the Phonak Virto B is as thin as 0.2mm – 50% thinner than the shells of previous Phonak custom hearing aids. This thinner shell, combined with smaller electronic components inside, means that the Phonak Virto B-Titanium is 26% smaller than previous generations of Virto hearing aids. Due to its significantly thinner titanium shell, the Phonak Virto B-Titanium can pack more power without an increase in size. 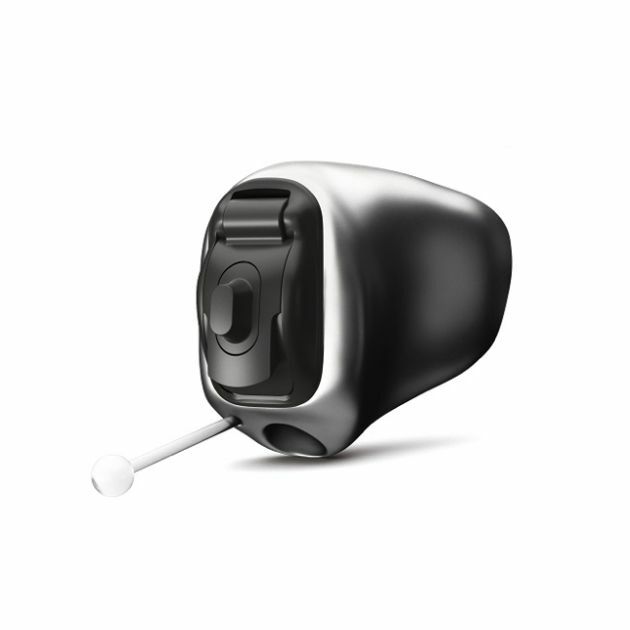 With more internal capacity, Virto-B Titanium hearing aids can hold a larger receiver to boost sound amplification. As a result, more people than ever before can enjoy the freedom of super discreet, virtually invisible in-the-ear hearing aids, even with more severe levels of hearing loss. 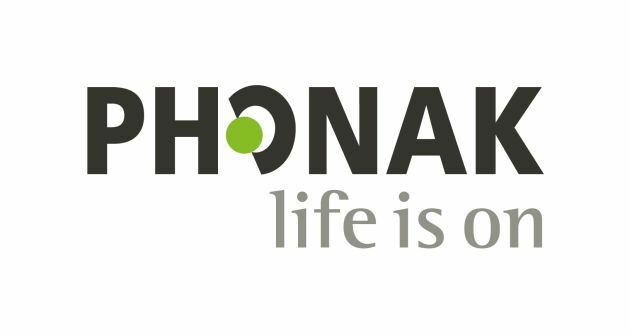 Phonak Virto B-Titanium hearing aids are based on Phonak’s latest hearing technology platform, Belong. Phonak Belong uses a wealth of clever in-built features to provide a listening experience that is as perfectly tailored to you as the shape of the aid itself, even in noisy environments. Using Phonak’s highly effective automated operating system, AutoSense OS, Virto B-Titanium aids adjust automatically and immediately to your hearing environment, with no manual input required. You won’t draw attention to your aids by having to raise a hand to your ear, and the hearing aids will optimise themselves, so you can concentrate on what’s important to you. If you’d like more information on Phonak Virto B-Titanium hearing aids, call us on 0800 40 20 20 or book a free hearing assessment online. Alternatively, just visit your nearest branch to find out more.